Capital Roofing & Restoration is a Denver-based roofing contractor. Our goal is to simplify the roof replacement and restoration process while offering a superior customer service experience! 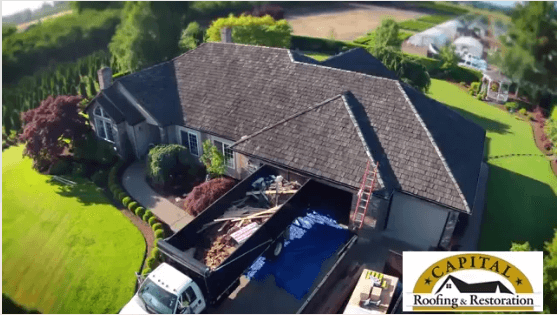 Regardless as to whether you need help with a property you already own, or you’d like us to perform a free roof inspection on a home you’re interested in buying, our team of professional roofers is here to help. You can rest assured that our team has both the experience and education necessary to get jobs done right, the first time. Collectively, we have more than 25 years of project experience in the roofing industry and 30+ years of relevant field experience in residential construction. Please enter email address for a FREE Quote! Should you file a claim? Do you even have damage? Confused about the claims process and policy verbiage? inspector? Wonder where that leak is coming from?